105 years old. And going strong! 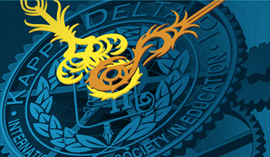 In a time when instant, fast, and temporary are the norm, on March 8, 2016, Kappa Delta Pi will capture a moment to celebrate Founders Day and its rich 105-year history. So what does this longevity say about an organization that is thriving in a high-tech world where immediate gratification rules? It speaks volumes! 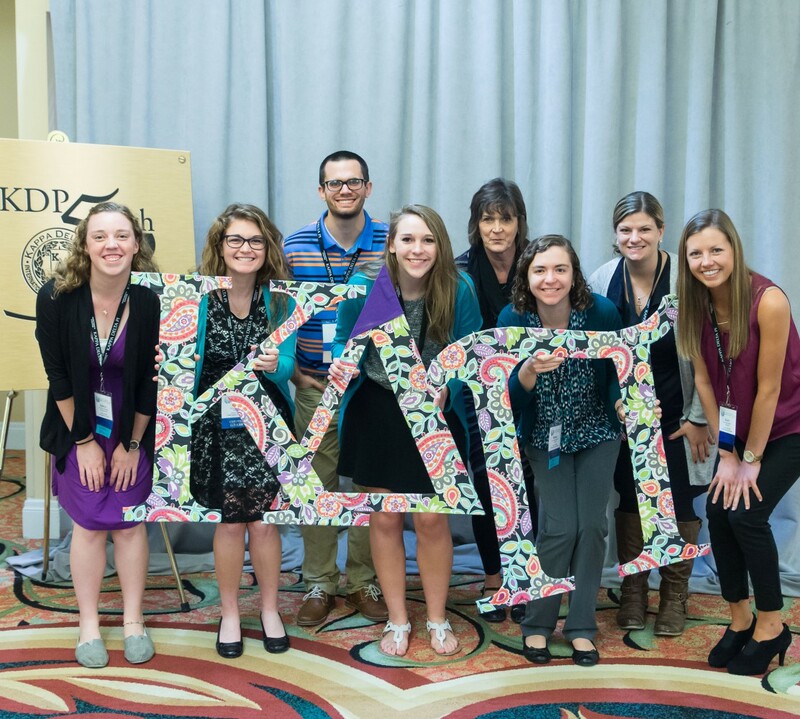 For more than a century since its founding, Kappa Delta Pi has stayed true to its original purpose of recognizing scholarly achievement and sustaining a community of educators for the purpose of contributing to their ongoing professional growth. The Society has evolved in the ways that it supports and serves educators to ensure the products and services they receive have value and relevancy in an ever-changing professional environment. Increasingly, the Society recognizes its role in advocating for the profession and all educators in it, as well as giving educators a collective voice in developing a model of education that prepares today’s youth for an uncertain future. Given the critical importance of quality learning for all, KDP will leverage its rich legacy of high standards and excellence in teaching to advance the goal of ensuring a quality education for all students that results in career readiness and the ability to lead fulfilling lives. Fidelity to Humanity, Service, Science, and Toil. Given the increasing global inequalities, maintaining our collective commitment to advancing these four ideals is more important than ever. We invite you to invest in KDP and double your impact on Founders Day through our unique matching gift initiative. As we celebrate our founding, let’s also celebrate our profession and the opportunity it provides us to change the future. Thank you for being a member of KDP! 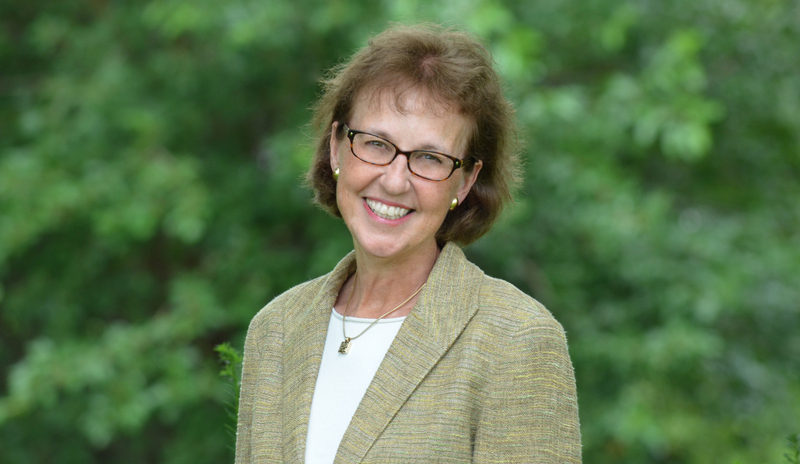 Faye Snodgress serves as the Executive Director of Kappa Delta Pi, International Honor Society in Education and has been on staff since 2001. Faye strongly believes that Teachers Change the Future and wants to hear your story!